Snails look slimy so they are not good to touch . They have a Shell which is hard and protect it. They live in the shade because want some quiet and we can easily find snails on trees and rocks where they sleep and play. 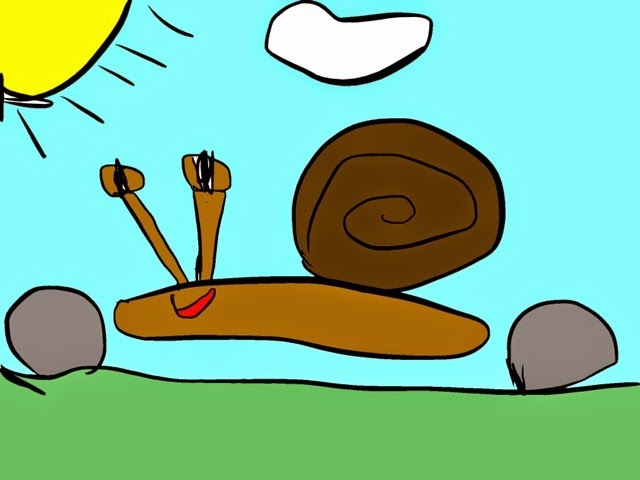 All snails can eat leaves, and rotten tomatoes and also eat all fruit.